When choosing an urn for loved one, most of us will settle on something that’s traditional. But what if they were a bit of character? Or did they have a particular passion or interest which defined them? If so, a Custom Urn might be the perfect memorial to remember their spirit. 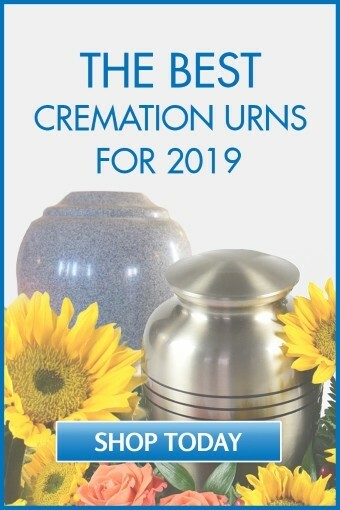 Below you’ll find a list of some our favorite unique urns on the market. 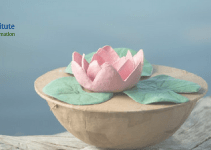 What is a custom urn? 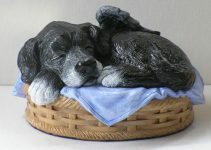 A custom urn is a non-traditional urn that is chosen specifically to honor a particular personality. They can represent qualities you cherished, such as a big heart, or interests that were important to the person. A heart represents emotional energy that lives on after the physical body has passed away. It also symbolizes affection and the bond that you shared with your loved one. That’s why a heart-shaped urn can be a wonderful way to honor someone you loved. Here are some that we love. 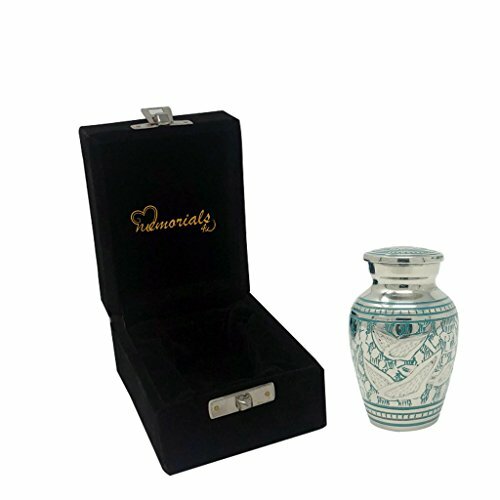 This is a blue heart-shaped keepsake urn crafted in sturdy brass. A “going home” pattern is engraved on it in intricate detail. The urn is small and is only meant to hold a bit of ashes as a remembrance. You can purchase a keepsake stand separately to use for display. 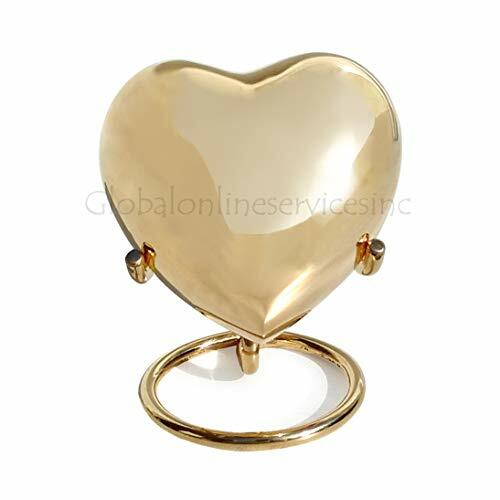 Another mini-urn in brass, gold-colored keepsake heart is for those who value the beauty of simplicity. It comes with a gold-colored stand for display and an elegant velvet box for storage. It can remain on display indefinitely as a discreet but beautiful tribute to your loved one. This keepsake is handmade by artisans, so no two are exactly alike. This is a tiny heart keepsake vividly elegant. 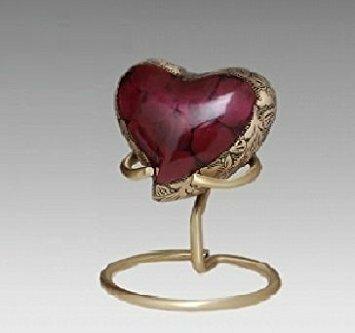 A bold marbled crimson finish is surrounded by a band of gold engraving. A display stand is included. It’s crafted in brass for durability, with a lacquer coat for added brilliance. Like other heart urns, this has the appearance of a lovely decoration rather than a memorial. 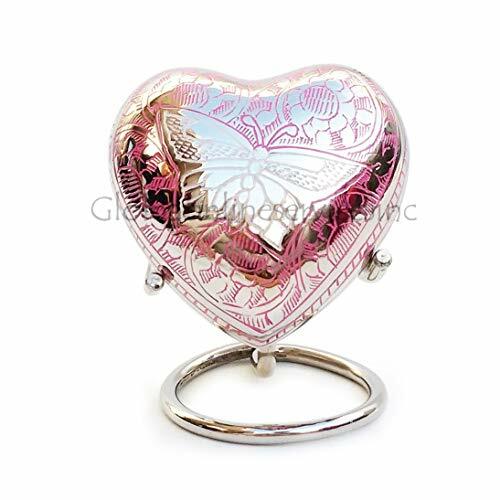 This beautiful heart urn is crafted in brass and decorated with delicate pink etchings, a white butterfly at the center. Dainty and feminine, it’s perfect for memorializing a mother, sister, wife, or daughter. It will be a beautiful complement to any home decor. 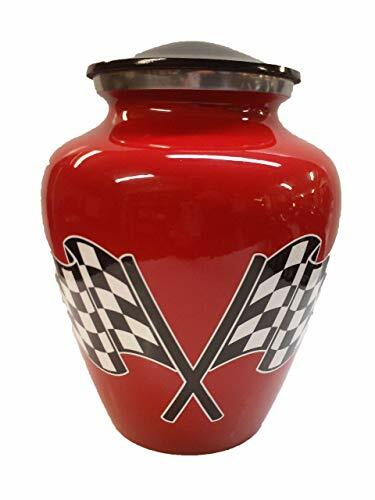 If they enjoyed nothing more than a day at the racetrack or working on their old Dodge Charger, you know they need a special kind of urn. The traditional, the flowery, just won’t do for this kind of personality. 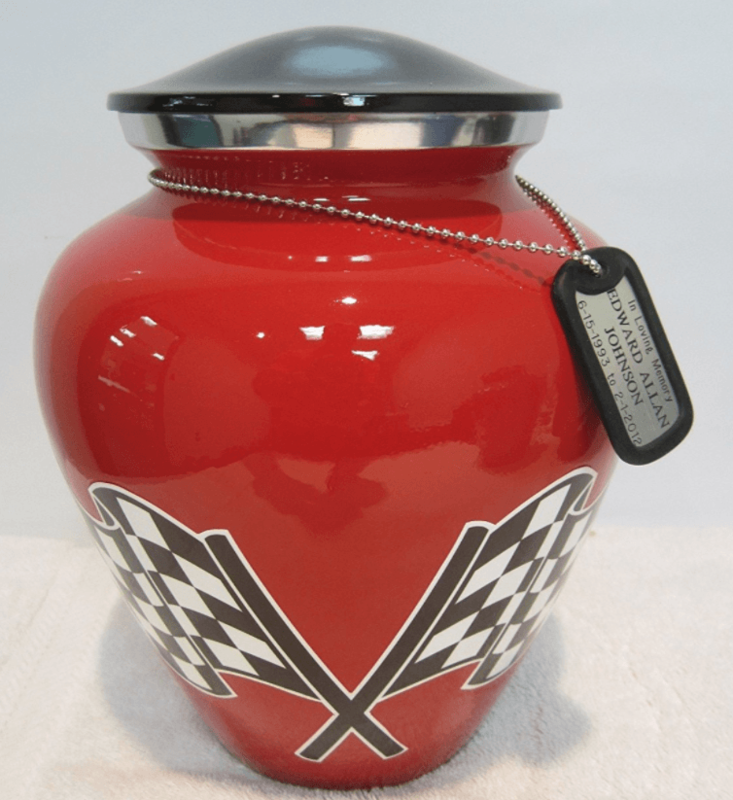 You want an urn that memorializes the strong, speedy, and reliable. The soul that loved all things automotive is unique indeed. And there are urns that can call that vividly to your remembrance. This is a comfortably large and sturdy car urn. 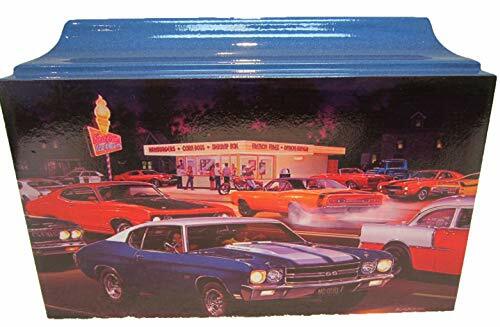 It comes painted with a scene of old-fashioned muscle cars parked in front of a 50s diner. It’s perfect for anyone whose favorite memories included cruising in an old 1955 Chevy, and spending an evening at the drive-in. This is a perfect way to celebrate your loved one crossing that final finish line into eternity. It’s solidly constructed of cast aluminum. A glossy bold red background highlights the vinyl black-and-white artistry of the racing flag details. It is large enough to fit the remains of an adult weighing up to 220 pounds, but still lightweight enough to transport easily. If your loved one was a baseball enthusiast, undoubtedly it was a huge part of his or her life. They waited all year to cheer on their favorite team in the World Series. Maybe he even played or coached, and experienced many life-changing moments on the ball field. A baseball urn can help keep these memories alive. This baseball urn was crafted for someone large in body as well as spirit, easily fitting the remains of an adult weighing up to 260 pounds. It’s the largest size composite urn presently available on the market. 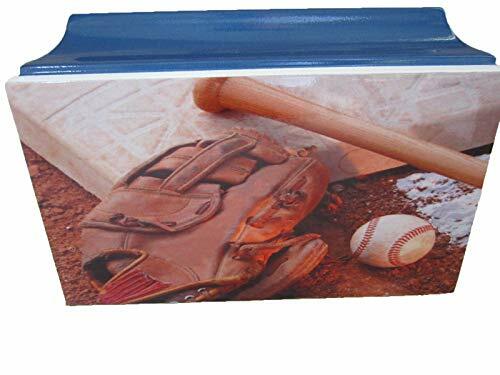 It’s crafted of strong but lightweight poly resin and fiber composite, with artwork on the front depicting an image of a baseball bat and glove. 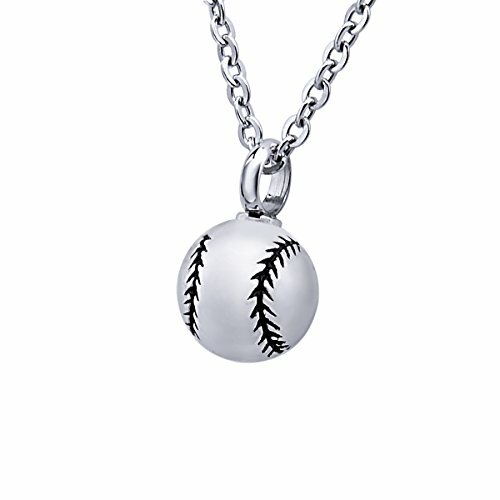 For a slightly more feminine memorial, you might consider this stainless steel necklace with a charming baseball urn pendant. The necklace and pendant are waterproof and guaranteed not to fade, so you can wear them forever. It comes with an easy-to-use funnel and tools for placing the ashes inside. Patience, solitude, and a love of nature. Fishing is not just a hobby- it’s a lifestyle. 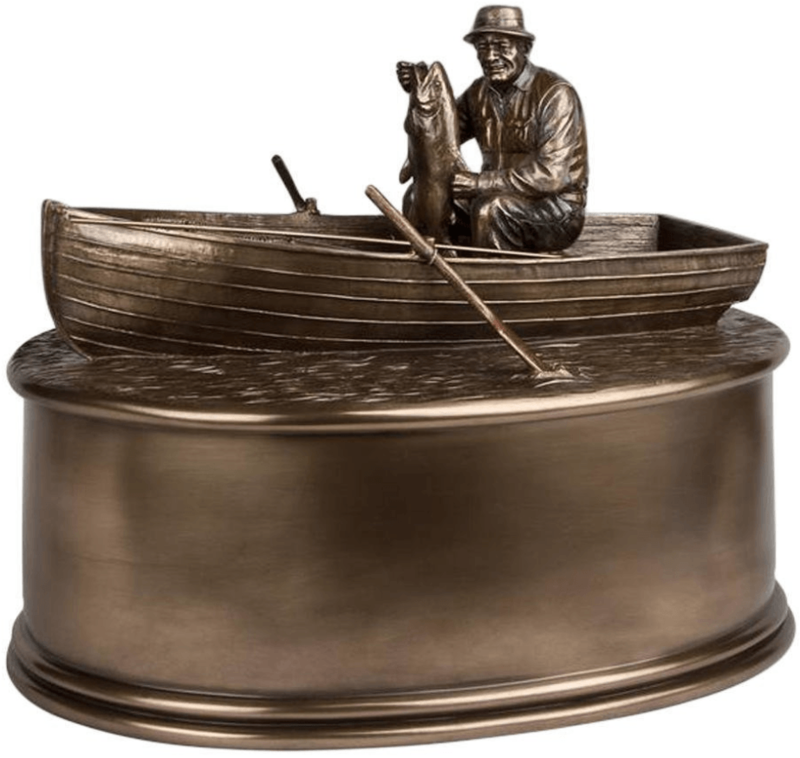 If your loved one was passionate about fishing, a fishing urn can be a comforting way to memorialize him as he casts out for that final fishing trip. 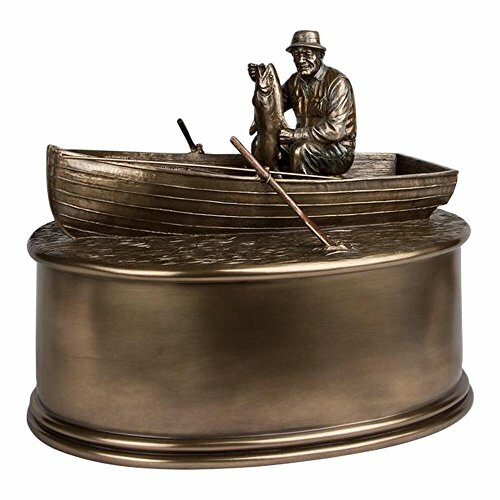 This urn will give you the comfort of imagining your favorite fisherman enjoying a quiet lake in a rowboat, finally having caught that big bass he’s been trying for. The sculpture is beautifully crafted in cold cast resin. The quality and detail of the craftsmanship will pleasantly surprise you in such an affordable urn. Constructed of smooth glossy brass with a slate-colored finish, this urn is the ultimate in classic simplicity. It has a traditional vase shape and pictures a silhouette engraved in silver of a figure with a fisherman’s hat holding a large fish at the end of a pole. A lacquer coat gives it added luster. This urn is ideal if you want the natural, sturdy look and feel of wood. 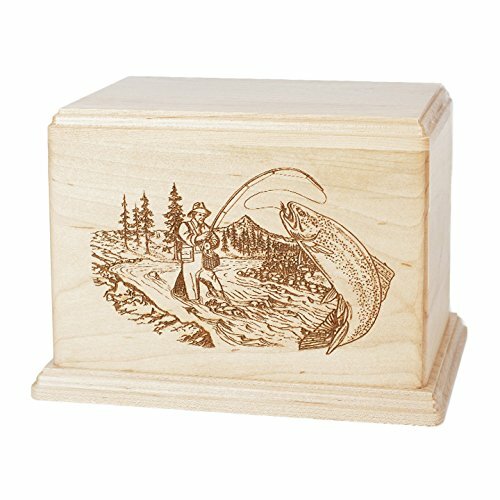 A scene of a fisherman in a picturesque trout stream is laser etched on the front of this box crafted of solid maple hardwood. This is a fine looking piece which your favorite nature-loving fisherman would definitely appreciate. What exactly is it about cowboys that sparks the imagination? We love their toughness, their wildness, their vigilante ways, and how they ride off into the sunset when the movie’s over. Perhaps you’ve loved your own cowboy or cowgirl, and now have to say goodbye to them as they ride off into the sunset of eternity. If so, then one of these cowboy urns is just right. 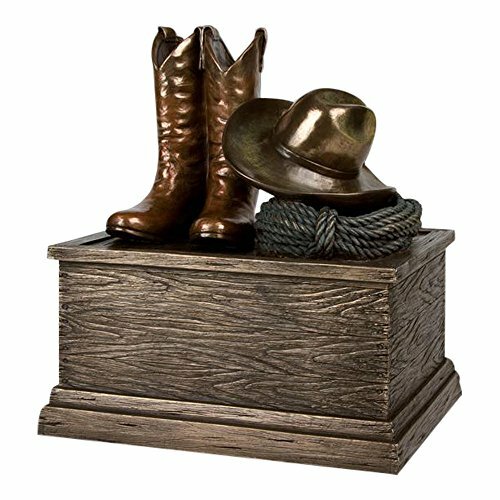 This urn features a beautifully detailed sculpture in cold cast resin, indicating that your favorite cowboy has set aside his hat and boots. It has a large base to contain the ashes. A sliding panel along the bottom is securely attached with screws. 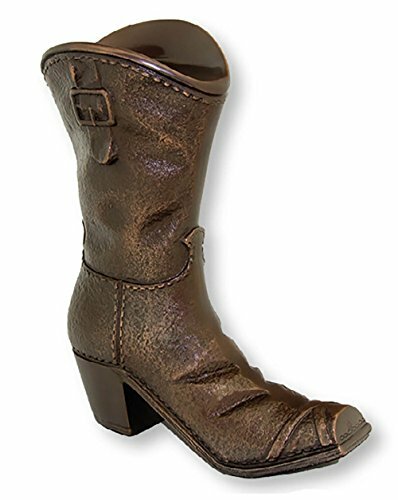 This urn is a cowboy boot, carved in a copper hue with intricate and realistic detail. Everything from the strap and buckle to the square toe make it look real. 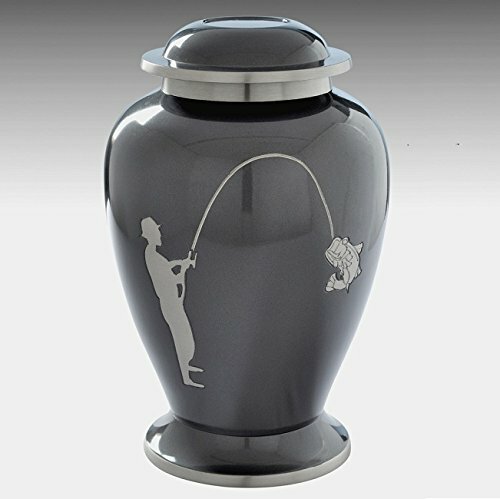 Each urn is individually crafted, so each is slightly unique, just like the cowboy or cowgirl that you want to remember. 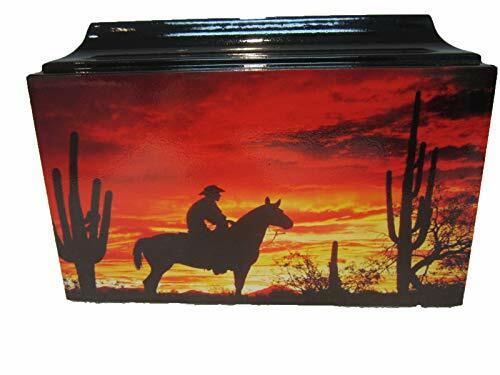 This solid, box-shaped urn features the silhouette of a cowboy and surrounding cactus plants against the background of a stunning sunset. You can easily imagine your own beloved cowboy enjoying the brilliance of that sunset eternally in the afterlife. It is the largest urn size available, easily fitting the remains of a large adult. 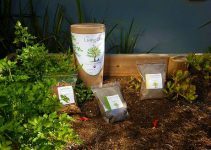 If Irish heritage was important to your loved one, a Celtic urn is the ideal way to celebrate that. Celtic lore and mythology is full of meaningful symbols of spiritual life, from shamrocks to Celtic crosses. Choosing an object from Celtic mythology to celebrate your loved one is a great way to recognize the fiery beauty of the Celtic spirit. 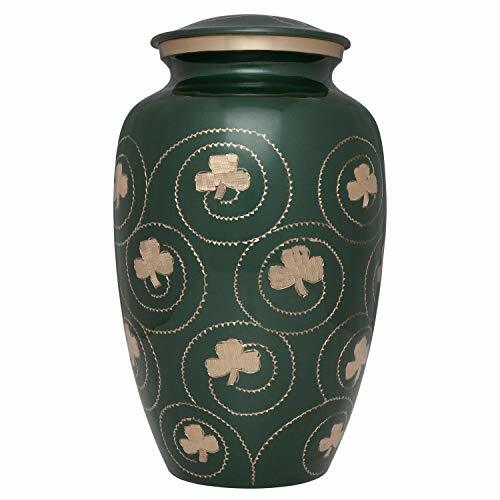 Ansons Urns Shamrock Cremation Urn - Clover Funeral Urn in Irish Green - Burial Urn for Human Ashes - Detailed Hand Engraving - 100% Brass is handcrafted in a lively shade of green, with a detailed pattern of clover leaves engraved on it. It’s made of heavy, durable brass. 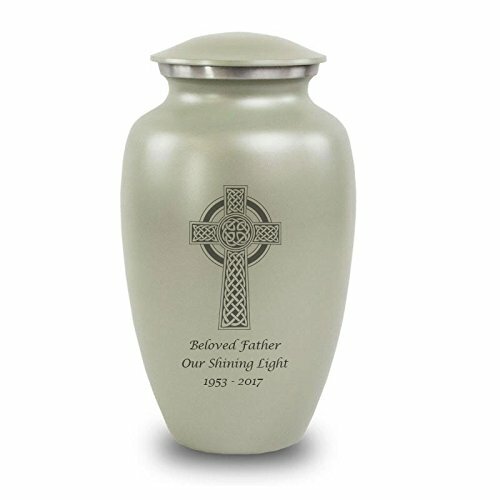 The bold color and bright design make this the perfect urn to memorialize a lively and proud Irish soul. This is a brass urn with a smooth pewter finish, giving it a classy look of glossy silver. The Celtic cross etched on the front makes you feel connected to antiquity and to ancient heritage. Celtic banding decorates the lid to add to the effect.